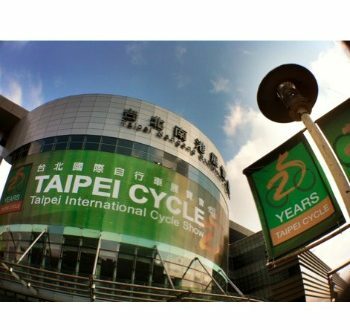 Pre-registration is now open for Taipei Cycle 2019. 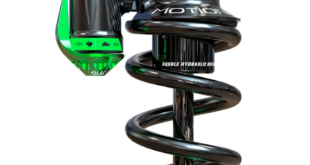 The next edition of the show will take place from 27th to 30th March 2019, returning to its usual position on the trade show calendar. It will host over 1,050 exhibitors across 4,500 booths and will make use of the newly opened hall two at Taipei Nangang Exhibition Centre, allowing more space for exhibitors. 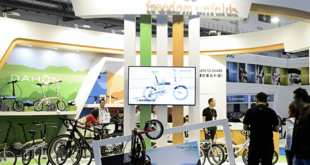 This year Taipei Cycle will be held concurrently with the Taipei International Sporting Goods show (TAISPO), which runs from 28th to 30th March 2019 at the Taipei World Trade Centre, allowing buyers to meet with suppliers across the industry. Companies are encouraged to pre-register through the Taiwan Trade Centre London. 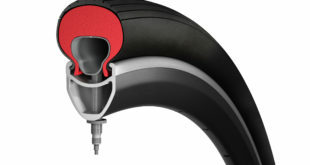 A limited number of Taitra subsidies are available to eligible UK buyer companies to attend the show.